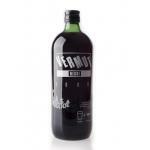 Vermouth is an aperitif drink, elaborated by combining fortified wine with spirits. Its ingredients include white wine, mistelle (a mixture of must and sugar) and neutral alcohol whose flavour depends on plant extracts, herbs, bark and spices. Its alcohol content ranges from 4.5% to 22%. 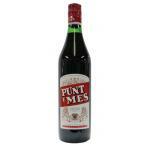 Usually, a vermouth’s exact recipe is kept a secret. 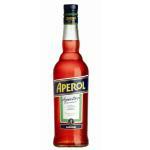 Vermouth can be white, red, rosé, dry or sweet. The name stems from a German aperitif crafted with “Wermuth”, a bitter herb used in the distillation process of absinthe. Both France and Italy claim to be this beverage’s birthplace. Nevertheless, it is widely accepted that vermouth made its first appearance in the Italian region of Piedmont around 1750. The drink's actual origin might even be more ancient as one can trace it back to Hippocrates, in 460 BC, who was preparing cures, stimulants and digestives. In order to create a vermouth, you'll need a white wine which you mix with alcohol and mistelle (a mix of grape must and alcohol) along with a number of aromatic plants. In Italy, the grapes for Vermouth mostly come from the Piedmont region, though both, Apulia and Sicily, are also possible. 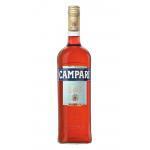 The principal grapes are Muscat (notably for the Carpano vermouths) and the Trebbiano (for the Cinzana vermouths). This mix will then macerate for three months. 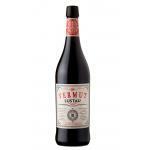 The choice and proportion of herbs and spices play a determining role in the vermouth’s final character. Aromas are extracted either by infusion, maceration or distillation. This way, the wine absorbs all the aromas of the used plants. The extracts and the first preparation are then mixed in order to obtain a base that serves for the final vermouth elaboration. Afterwards, alcohol is added to reach the desired alcohol content. Finally, the sugar is added: depending on the type of vermouth, it comes from cane or beet sugar. The mixture ages in oak casks or barrels for at least 5 to 6 months. 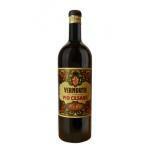 Some vermouths are subject to a protected designation of origin (“Denominazione di Origine Controllata”, DOC, in Italy). 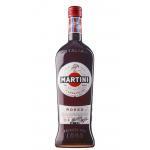 For example, “vermouth de Turin” stems solely from Piedmont. 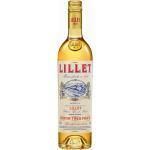 White or straw yellow Vermouth ranging between 18% and 20% and with a sugar content which does not exceed 40g/litre. 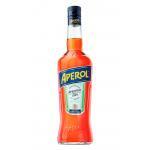 Golden Vermouth with an alcohol content of about 16% and a sugar content containing between 100 and 150 g/litre. 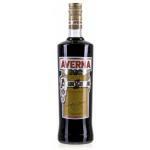 Amber Vermouth (thanks to the addition of caramel) with alcohol level up to 15% and 17% and a sugar content of at least 150 g/litre. 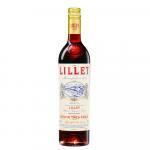 Flavoured vermouths are also quite popular; for example, strawberry or vanilla. Experts recommend to store the bottle vertically and, once opened, in a cool place to avoid oxidation. 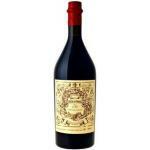 Moreover, it is best to drink it within a few weeks. 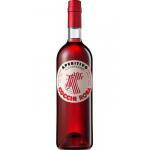 Taste vermouth as an aperitif with some ice cubes, diluted with sparkling water or in cocktails.